God's identity is beyond what we could ever fully express in human words. But Scripture uses one particular word to describe the distinctiveness of God's character: the Hebrew word hesed. Hesed is a concept so rich in meaning that it doesn't translate well into any single English word or phrase. Michael Card unpacks the many dimensions of hesed, often expressed as lovingkindness, covenant faithfulness, or steadfast love. He explores how hesed is used in the Old Testament to reveal God's character and how he relates to his people. Ultimately, the fullness of hesed is embodied in the incarnation of Jesus. As we follow our God of hesed, we ourselves are transformed to live out the way of hesed, marked by compassion, mercy, and faithfulness. Inexpressible by Card, Michael was published by IVP USA in February 2019 and is our 11690th best seller. 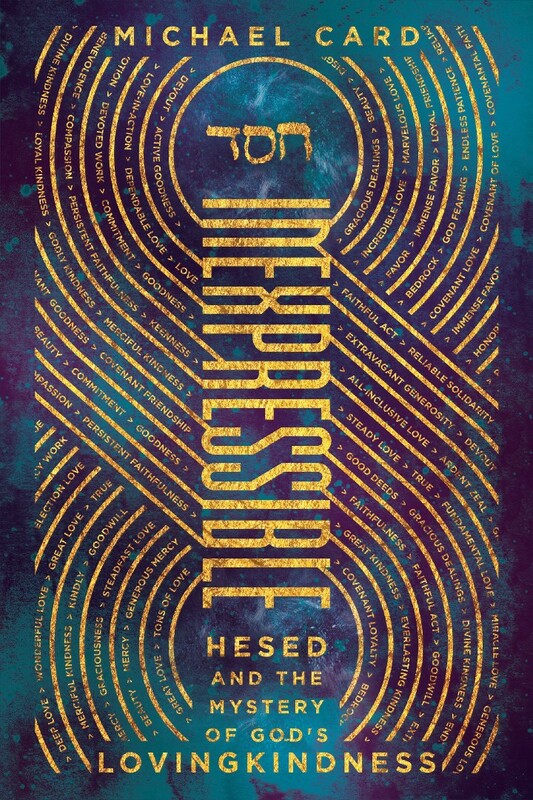 The ISBN for Inexpressible is 9780830845491. 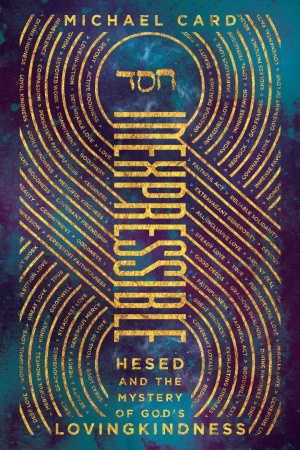 Be the first to review Inexpressible! Got a question? No problem! Just click here to ask us about Inexpressible.